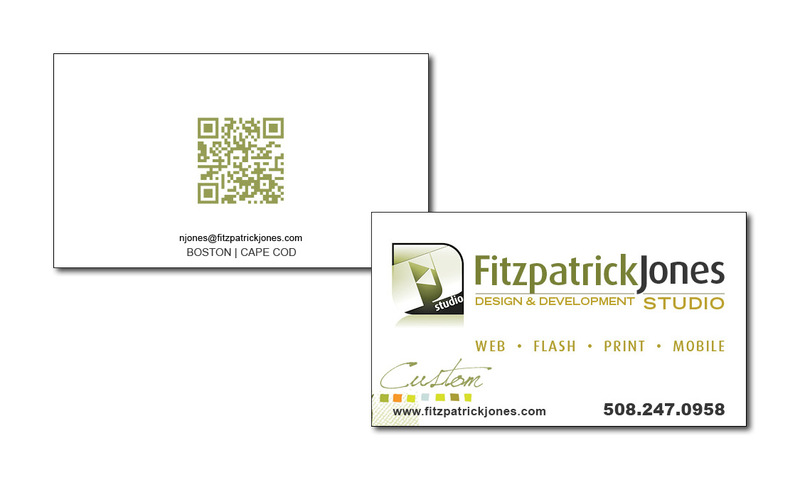 Don't for a minute underestimate the importance of your business card. 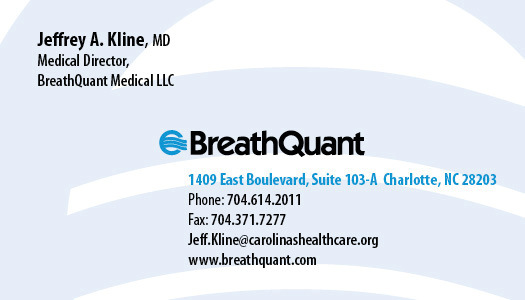 Your business card may be the very first impression of your business to a potential new client. 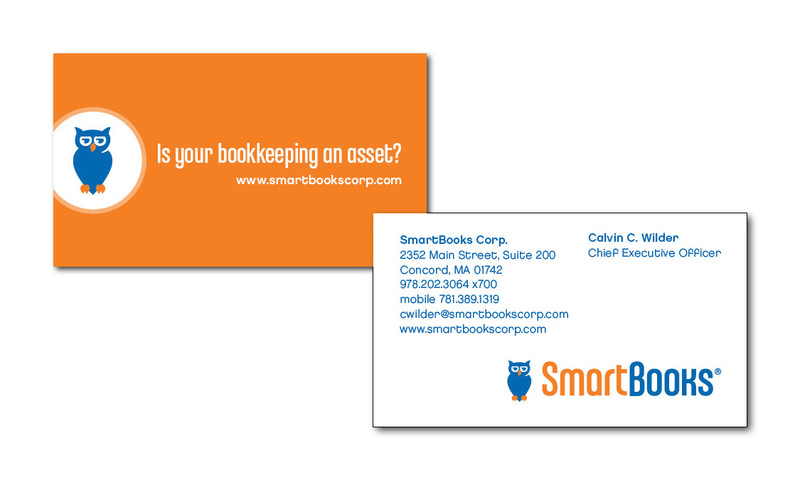 Put thought into the design, content and paper used for your business card.